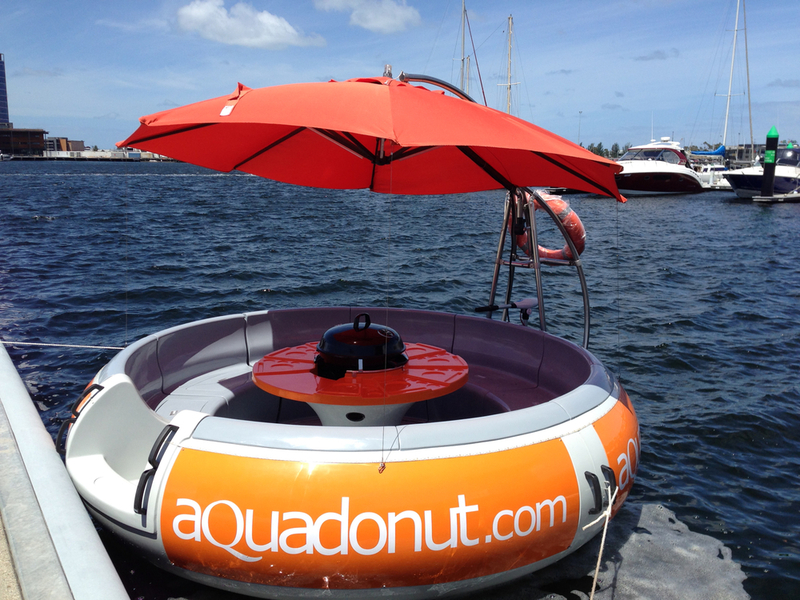 during peak times, with our in-the-water service. 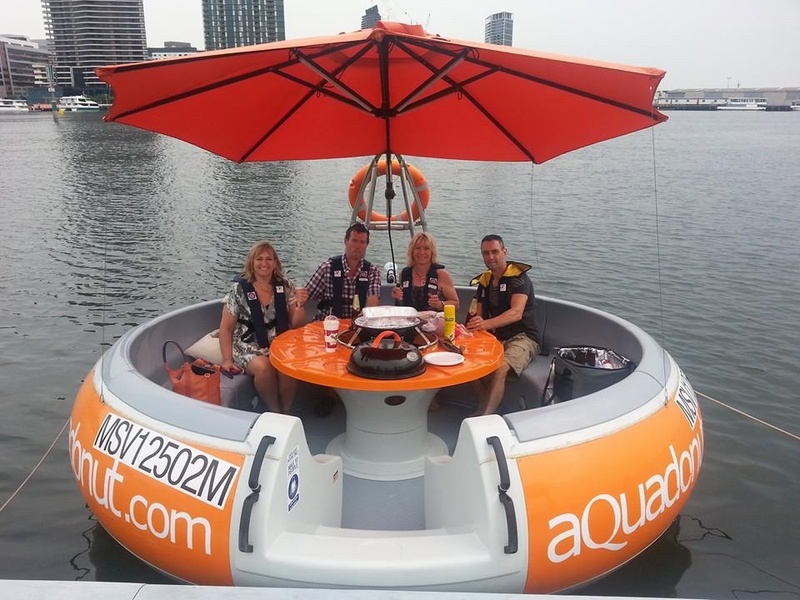 Best Full Day Rates From $199 8:30am to 5:00pm. 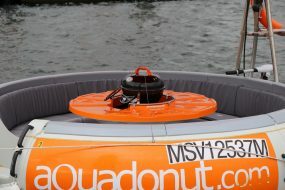 Need help reserving this boat? Call us at (03)8609 1470. 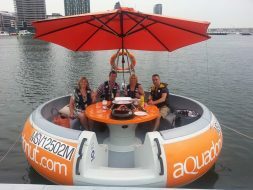 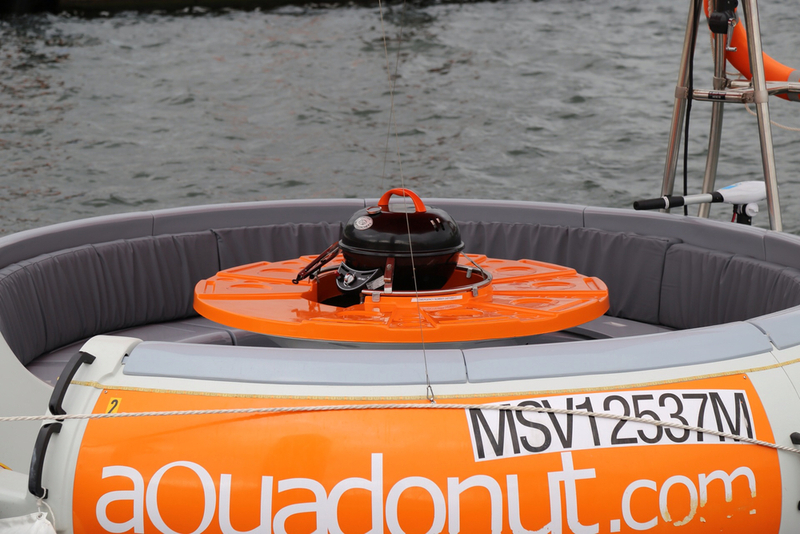 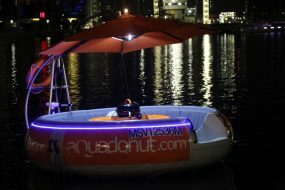 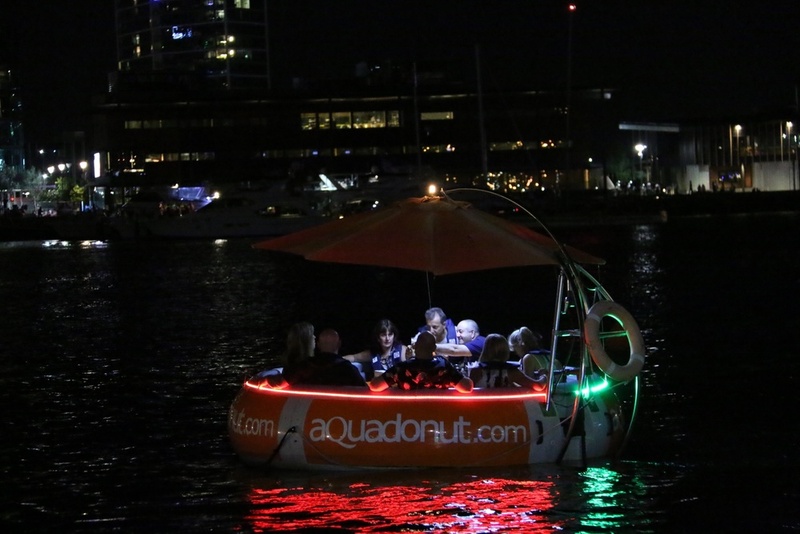 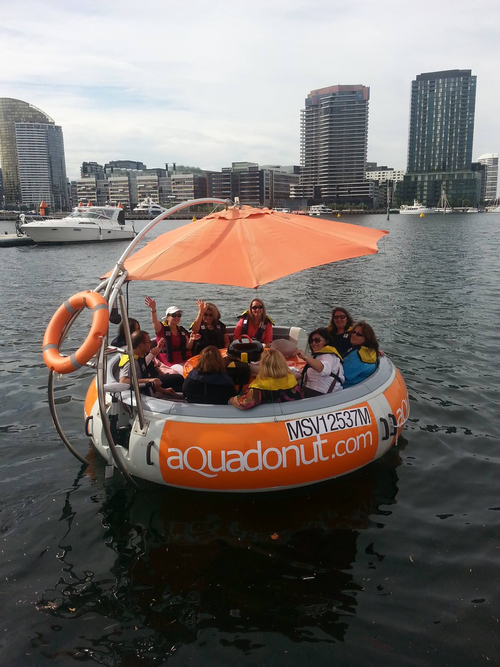 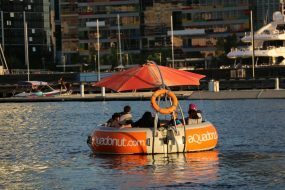 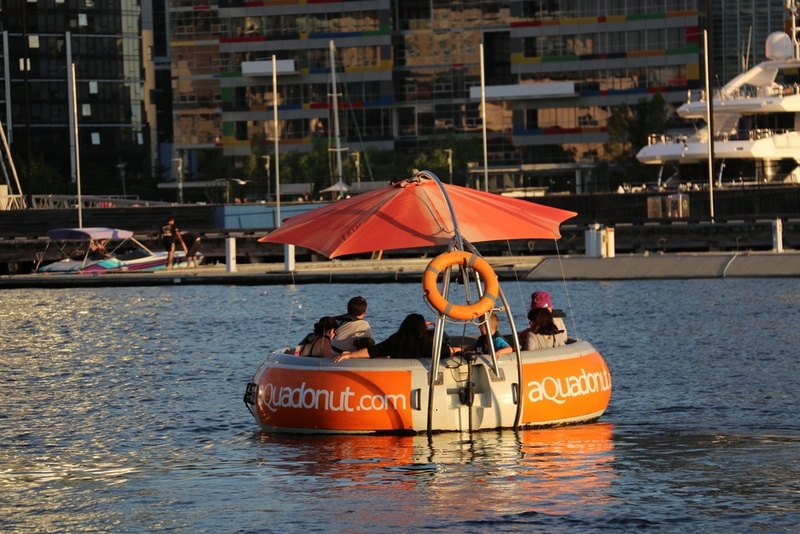 “Aqua Donuts feature a gas BBQ station surrounded by seating for up to 10 people. 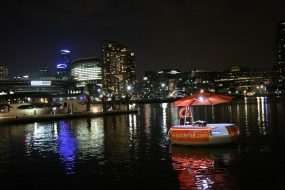 They also feature LED lights and a shade umbrella. 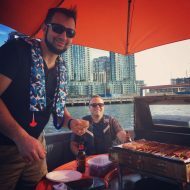 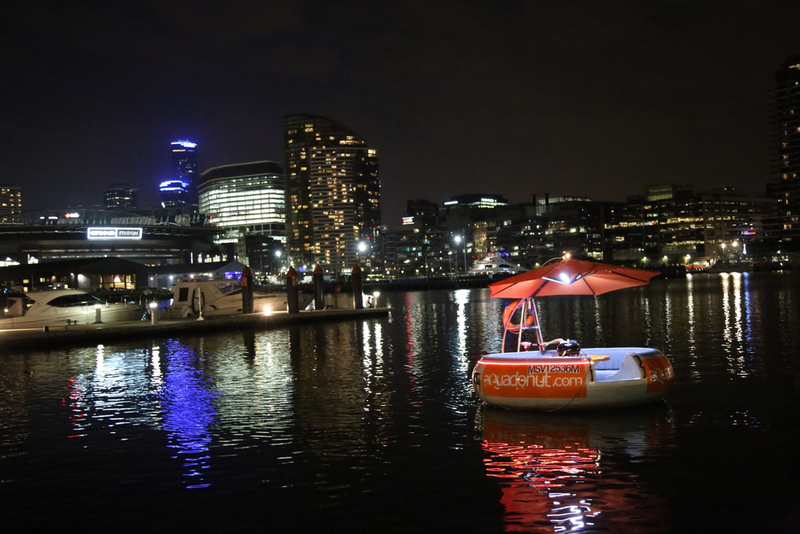 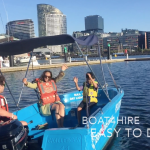 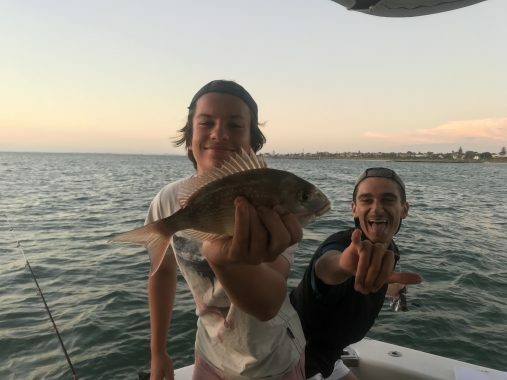 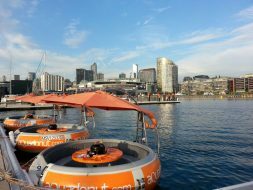 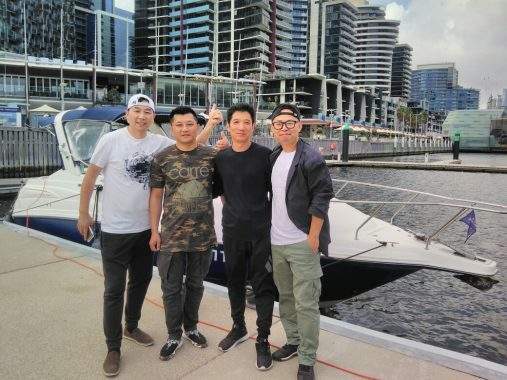 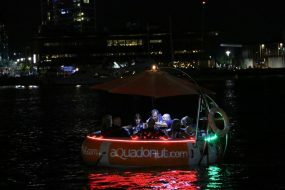 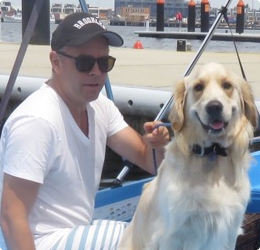 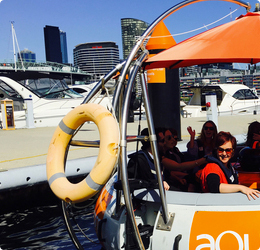 Book a boat with your best friends onboard to enjoy a relaxing Yarra River cruise with no Marine Licence request! 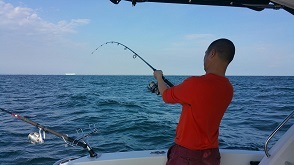 It is easier than driving a car! 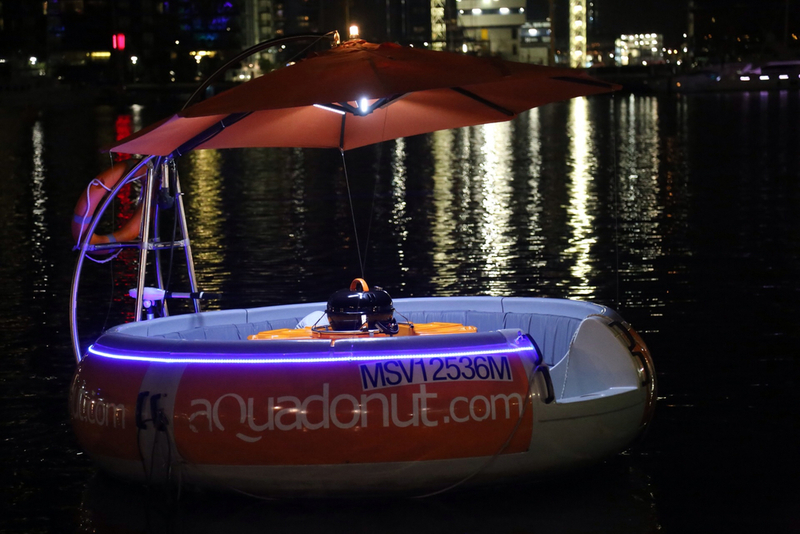 Non-licensed prices include fuel and motors are scaled down to 10knots restrictions. 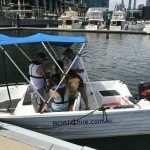 License required. 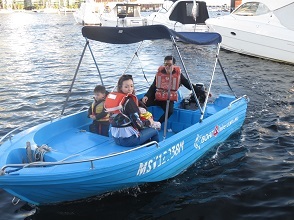 Paddles and PFDs provided. 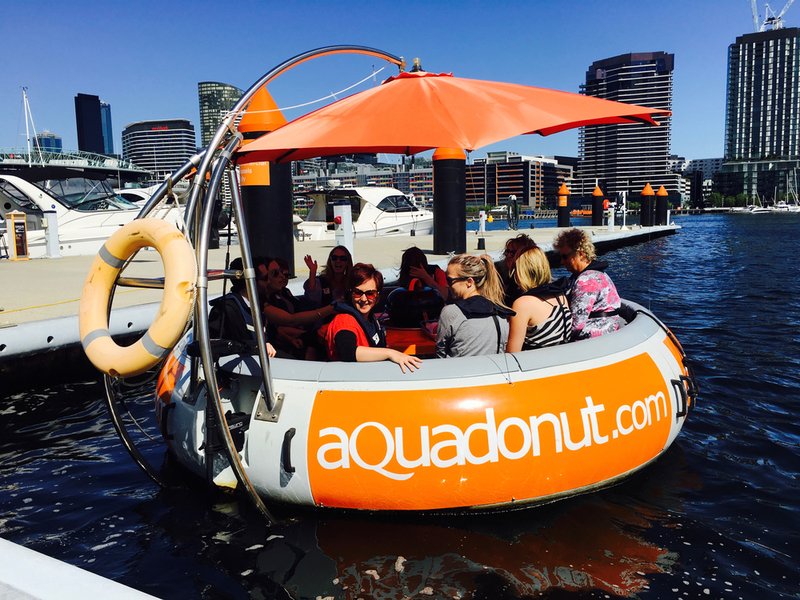 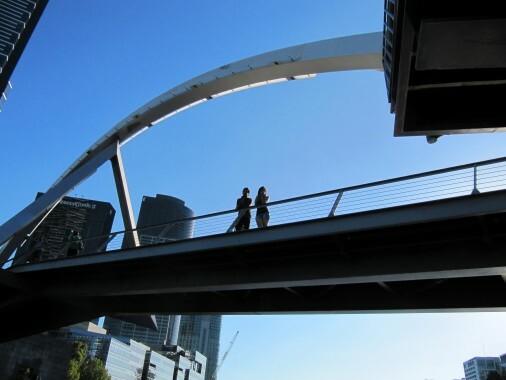 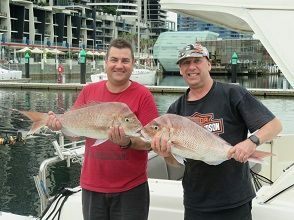 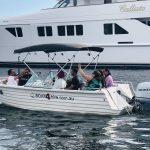 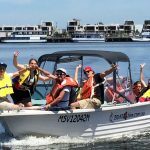 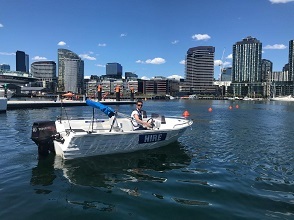 Waterfront City Marina, Docklands: Cruise the Yarra to Herring Island and Go Fishing, Hobsons Bay, “The Warmies”.